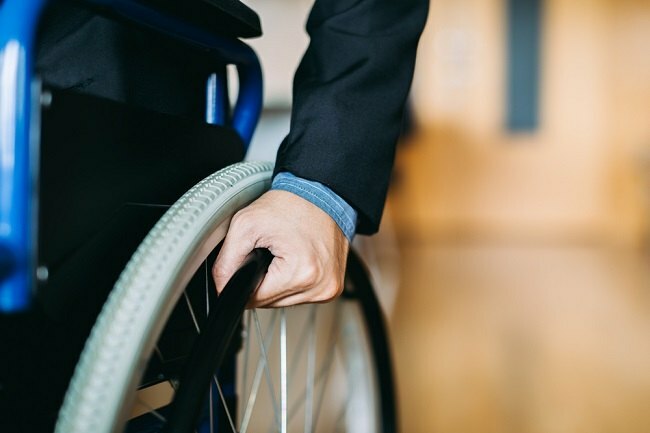 In today’s labor market, employers are especially open to providing accommodations to workers who have experienced a disabling illness or injury. We all know that individuals with disabilities can face a significant struggle when returning to work. They typically cannot simply go out and “get a job” without overcoming a number of hurdles. That’s why it’s not surprising that the unemployment rate for this group is nearly twice as high as the general worker population (7.3 percent versus 3.4 percent).